Malaysia Airlines’ new Business Suite offers passengers new levels of luxury with generous cabin space and privacy, and is available on all of the airline’s A350-900 and A380-800s beginning December 12, 2018. The rebrand of its First Class cabin to Business Suite was in response to the high traffic of business travellers on Malaysia Airlines, a product that offers an enhanced Business Class service at an attractive price point for passengers. The suite comes with a dedicated check-in counter, access to Malaysia Airlines premium First Class Lounge, 50kg baggage allowance as well as fine-dining experience on-board. 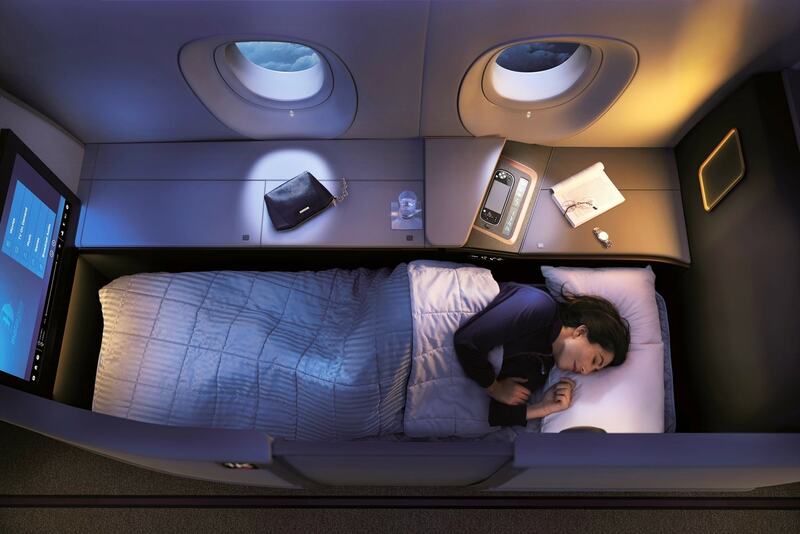 The Business Suite cabin is available on the London, Tokyo and Osaka routes, as well as on the Sydney and Seoul routes during the winter season.